Remembering the names of the valves of the heart can be difficult – especially trying to remember which valve goes on which side. You may have heard names like Tricuspid Valve and Bicuspid Valve or even Mitral Valve. 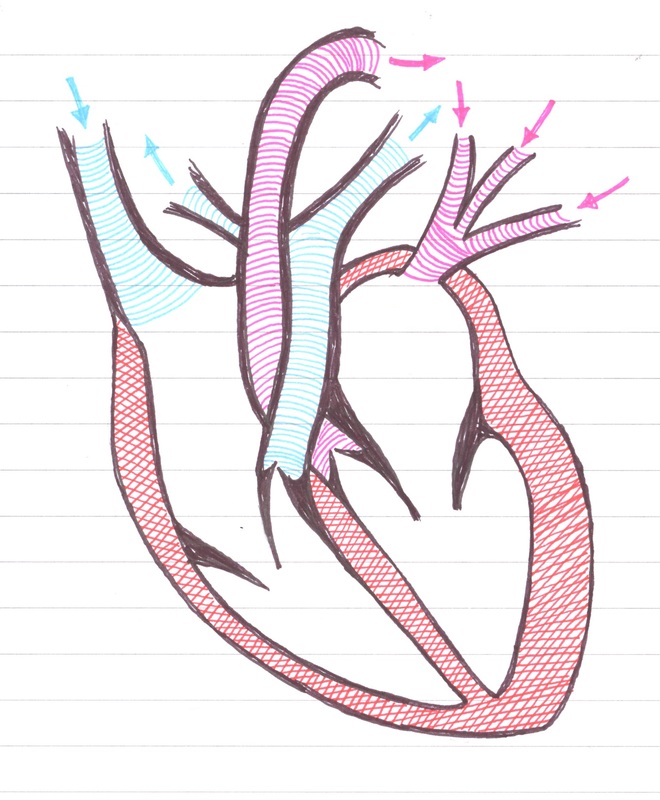 Between each Atrium and Ventricle is a valve, which is there to stop blood flowing in the wrong direction. If you use the name Atrio-Ventricular Valve or A-V Valve, the name tells you that the valve is between the Atrium and Ventricle. To make sure everyone knows which side you’re talking about, you should use the names Left Atrio-Ventricular Valve or Right Atrio-Ventricular Valve.